Huge pickup. Miya is 6’1" and was ranked the 181st best prospect as a senior in high school. Started 30 games for Lamar last year as a true freshman and averaged 14.4 PPG, 5.1 RPG, and shot 36.4% from 3 (55/151). She was the Southland Newcomer of the year. Said she is transferring to Houston to be closer to her sick grandfather who is suffering from lung cancer. 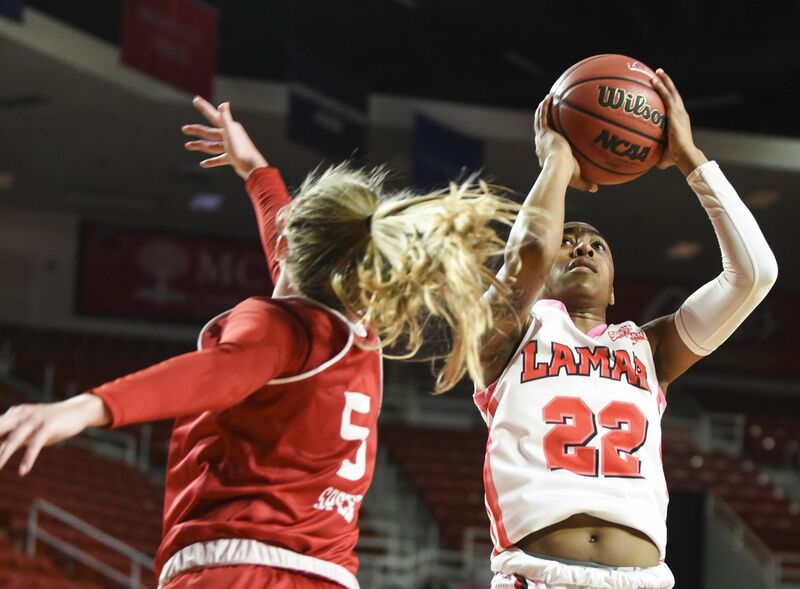 The reigning Southland Conference Newcomer of the Year is leaving Lamar. Oh man. Prayers to them. She will be eligible to play this season coming up.